Hest i hjertet med Hannah Biggs… – DRESSUR så klart!! 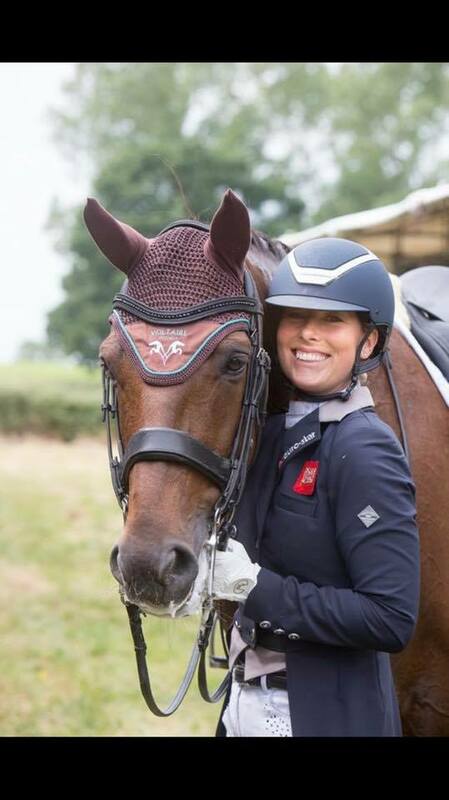 Internasjonale dressurrytter Hannah Biggs er titt og ofte på besøk i Norge, hun avholder clinics blant annet på Ellingsrud, Sørkedalen og på Søndre Ringerike Gård. Neste arrangement er helgen etter påske og vi ser alle frem til å treffe denne lidenskapelige treneren igjen. Hun stråler der hun står midt ute på banen i den gråbrune sandbunnen. 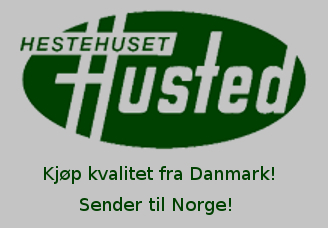 Kunnskapen den oser hun ut av seg og elevene ser svært fornøyde ut etter timene. 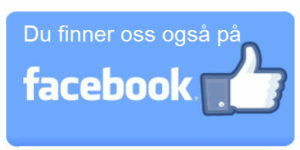 Det er stille og rolig, auraen i undervisningstimene er avbalansert og med riktig energinivå. Denne dama kan tingene sine! Vi var så heldig å få et intervju med Hannah, jo mer jeg hører, jo mer betatt blir jeg av denne utrolig sympatiske hestejenta! I first sat on a pony on holiday in Devon when I was 5 years old. We would stay with my grandma during the summer holidays and I loved spending time at the local stables and galloping across Dartmoor. I grew up in Hong Kong and managed to find a place to ride back there too. I started at Pok Fu Lam riding stables and progressed on to Beas River Country Club. The only options were ex racehorses, so everyone was on the same type of horse and had to teach the horses new skills in dressage and jumping. It was a fantastic place to ride and grow up, full of fun and support. But my ambitions grew larger and I wanted to compete on the world stage. I knew I couldn’t do that from Hong Kong so we moved to the UK when I was 18. 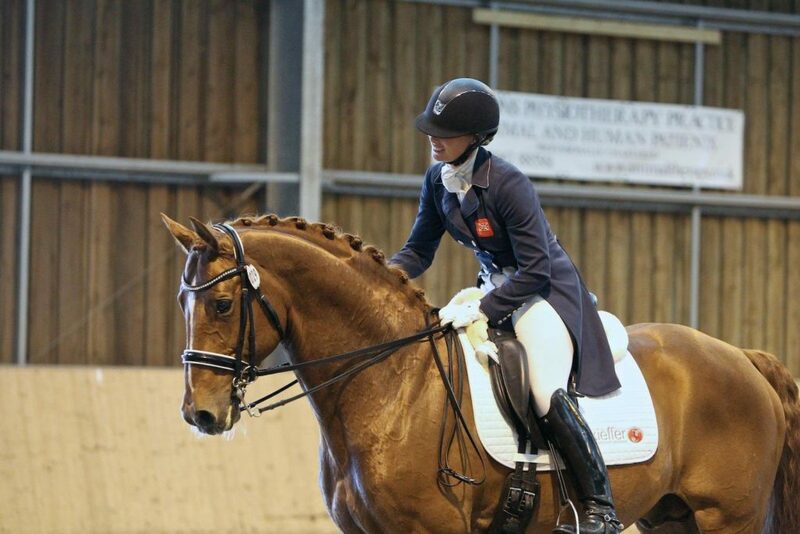 From then I was selected on to the Junior and Young Rider British teams. I spent some time in Germany working and training and built myself up over the next few years. I then found the young stallion Weltzin for sale in Germany and together we worked our way up through the levels to Grand Prix. 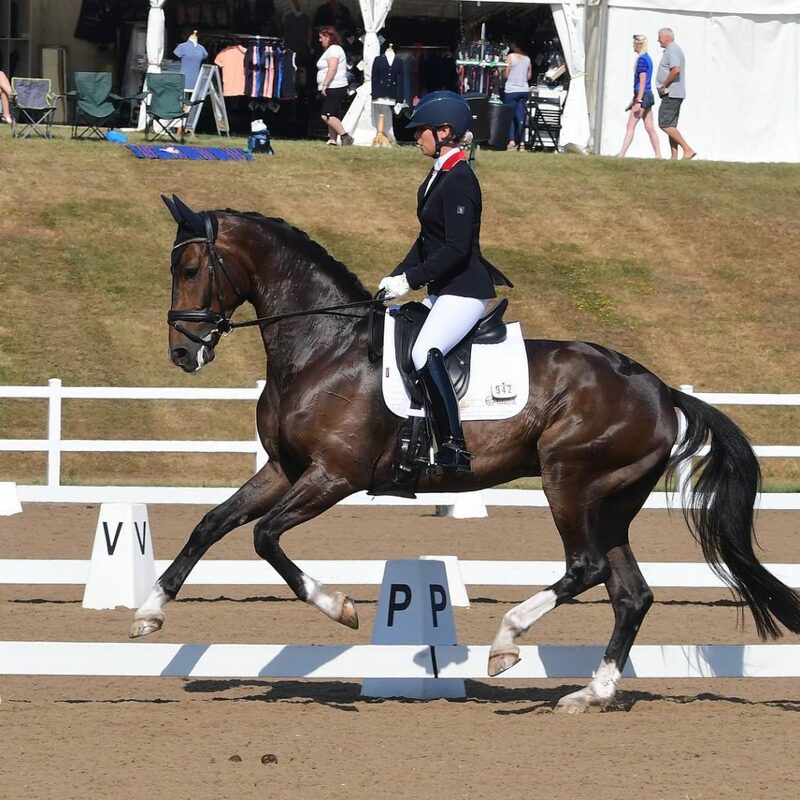 We were selected on to the BEF World Class Programme and got the opportunity to compete at all the big shows I dreamt of as a little girl, Aachen, Olympia and Hagen. Now Weltzin is retired and I am hoping my two current horses, Archie and Freeman will follow in his footsteps. How I managed to train with the best is a story of courage and chance. 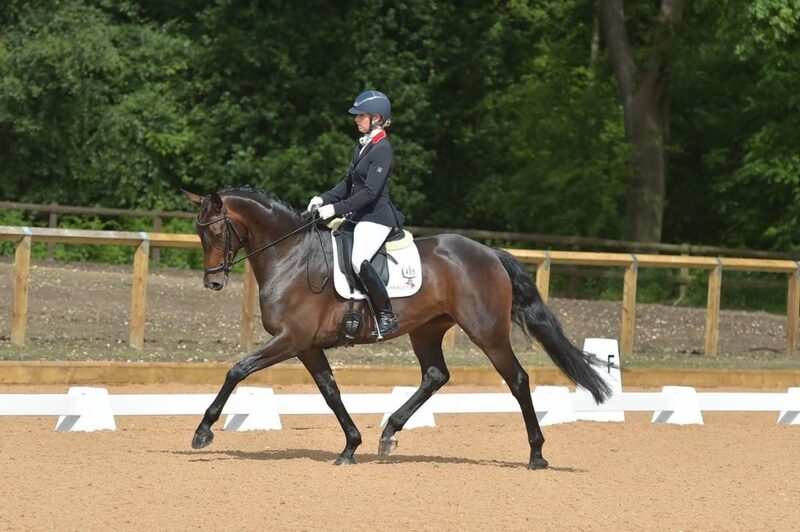 I was lucky enough to be given an opportunity to train with Emile Faurie at a clinic. He liked us so much that he invited us up to his own yard to train. I was with him for 8 years and am very grateful for everything he has given me. 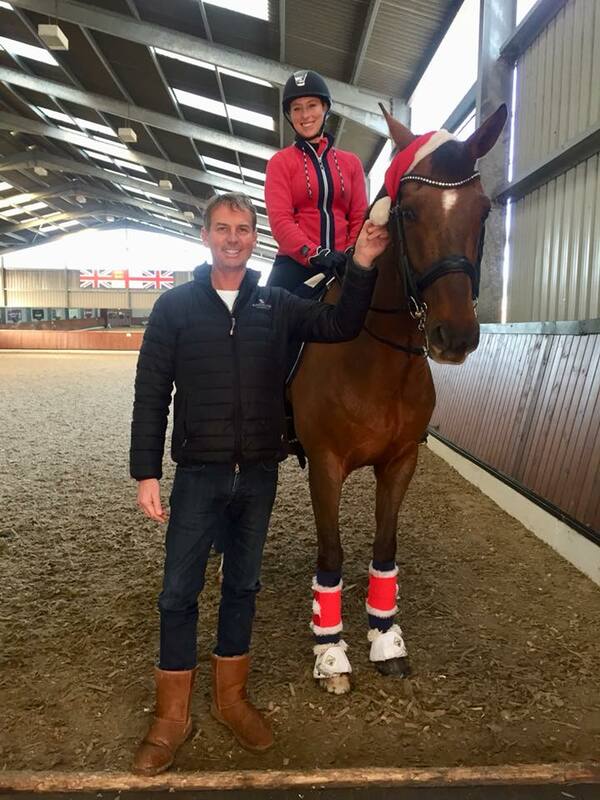 I got to know Carl Hester on the competition circuit and was invited to train with him. That was three years ago now and I love every second of it and am very lucky to train with him. I think I am where I am today due to hard work, determination and a belief in myself. I have high ambitions and take every opportunity I can. I am always looking for ways to improve myself and to learn. I always try to do what is best for my horses and act with integrity for them. They are my greatest teachers! I believe in good horsemanship above all else. 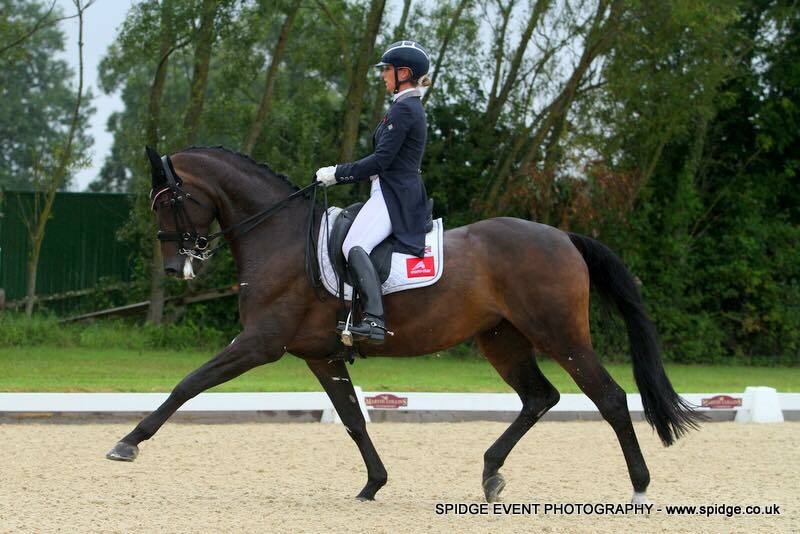 What horse has made the biggest impression on you? My horse I rode as a teenager in Hong Kong. An ex racehorse called Fort Knox. He had very downhill confirmation and did not have the best paces but he did have a heart of gold and was so willing to learn and tried so hard for me. We had so much fun together and achieved so much that he taught me that it is more important to have a horse with a willing, trainable temperament than one with all the looks and big movement. Of course conformation is important for long term soundness but just as important is temperament! Whats your main goal? My main goal is to be the best I can be and ensure my horse’s welfare along the way. 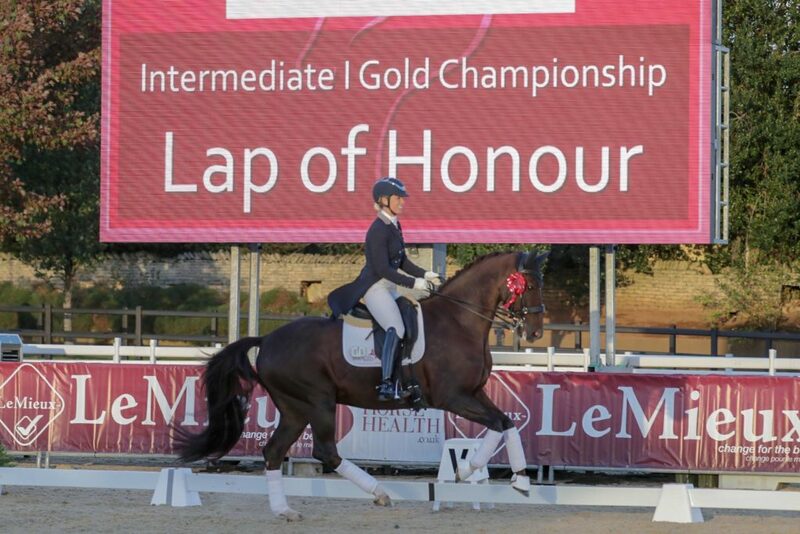 As a rider I have goals of competing at major championships like the World Games and Olympics. As a coach I want to keep learning and challenging myself so I can help my pupils achieve their goals, whatever they are. And as a horse owner my goals are to have a yard full of happy and healthy athletes! 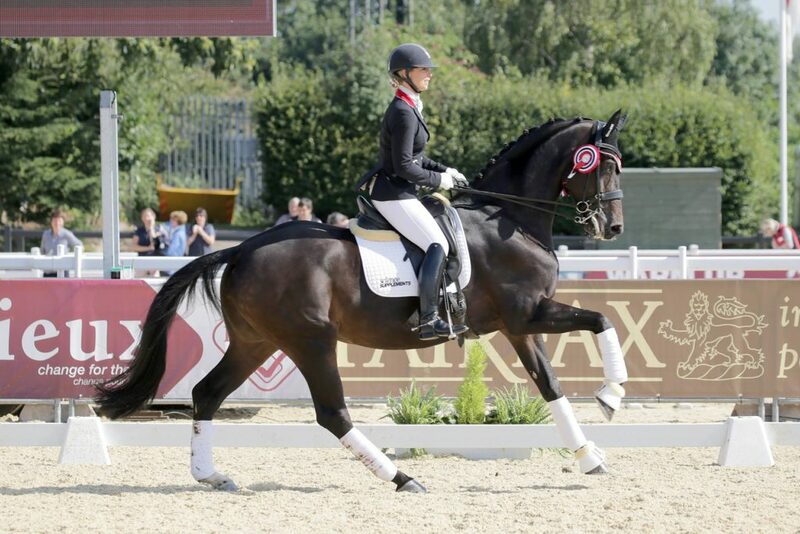 Have you any thoughts on the subject dressage and Norway? 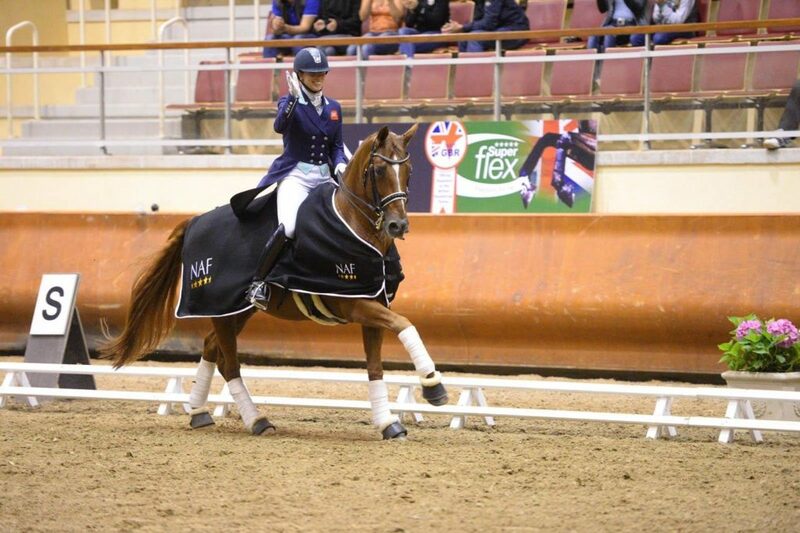 I think Dressage in Norway has so much potential. 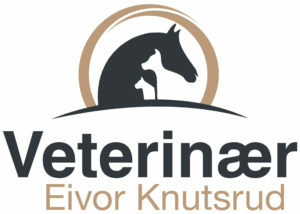 There are many good horses and good riders with a good support system of vets, physios etc. If riders are willing to be open minded to a harmonious way of training and competing then much success can be enjoyed. What do you like about Norway? Norway is a beautiful country! I love the nature and the stunning countryside. The people are all so welcoming and friendly and I love how active and healthy everyone is. If it wasn’t so cold! I love warm weather and like visiting Oslo for a few days but I don’t think I could cope with a full winter in Norway! Do you like the development of the sport? There have been some very good developments in the sport, with better training being rewarded in competition rather than just flashy horses. I do worry about the development of the Young Horse competitions and that it is just driven by sales and stallion promotion. Who do you look up to? 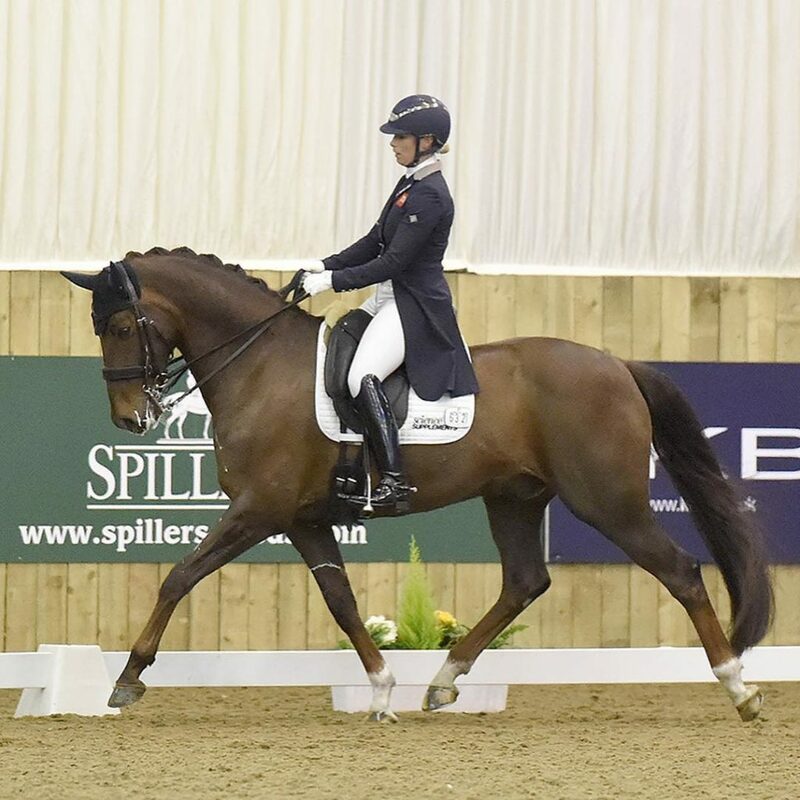 Carl Hester is such a great ambassador for the sport. He believes in a sympathetic training system with his horse’s welfare at its core. He’s also a very nice person! 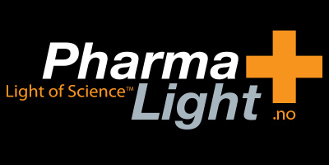 Other matters you would like to shine some light on? I would always encourage people to be open minded. Once we think we cannot learn from anyone else, then we stop developing and stop improving. We are blessed in the equine world that we never stop learning and can always be better. We can always take something from everyone as long as they have the horse’s best interest at heart. 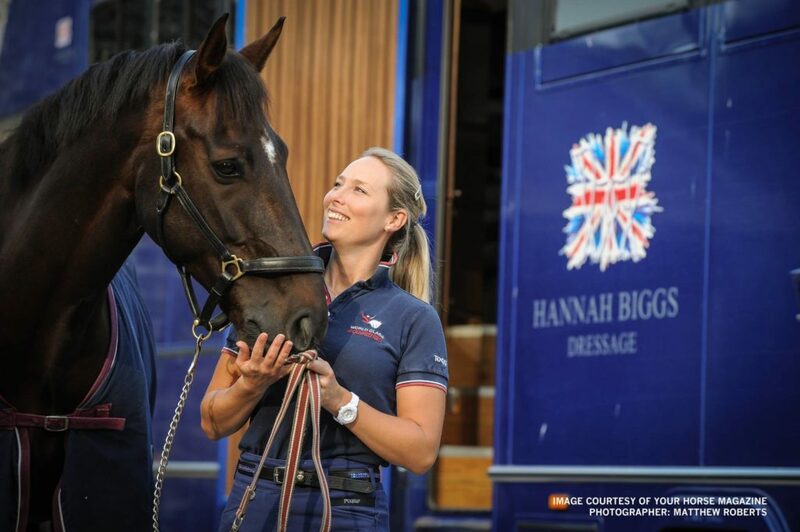 Med ønsker om en riktig god påske til dere alle fra Hannah Biggs og oss i Dressursåklart!